Results showed 0.64% of patients in the aspirin group and 0.7% in the rivaroxaban group experienced venous thromboembolism. 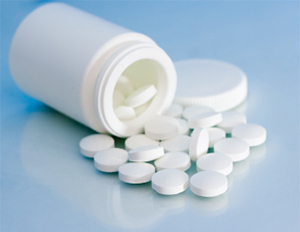 Researchers also found major bleeding complications in 0.47% of patients in the aspirin group and in 0.29% of patients in the rivaroxaban group. According to results, 1.29% of patients in the aspirin group and 0.99% of patients in the rivaroxaban group had clinically important bleeding.